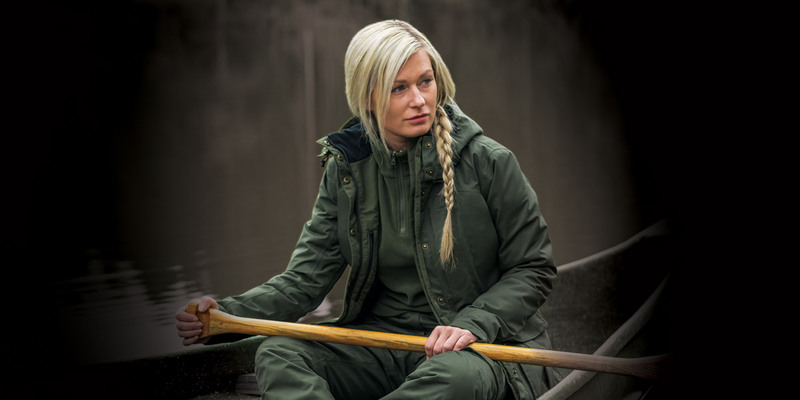 The women's hunting Extrelle HeatDry outfit is designed to satisfy the most demanding huntress. 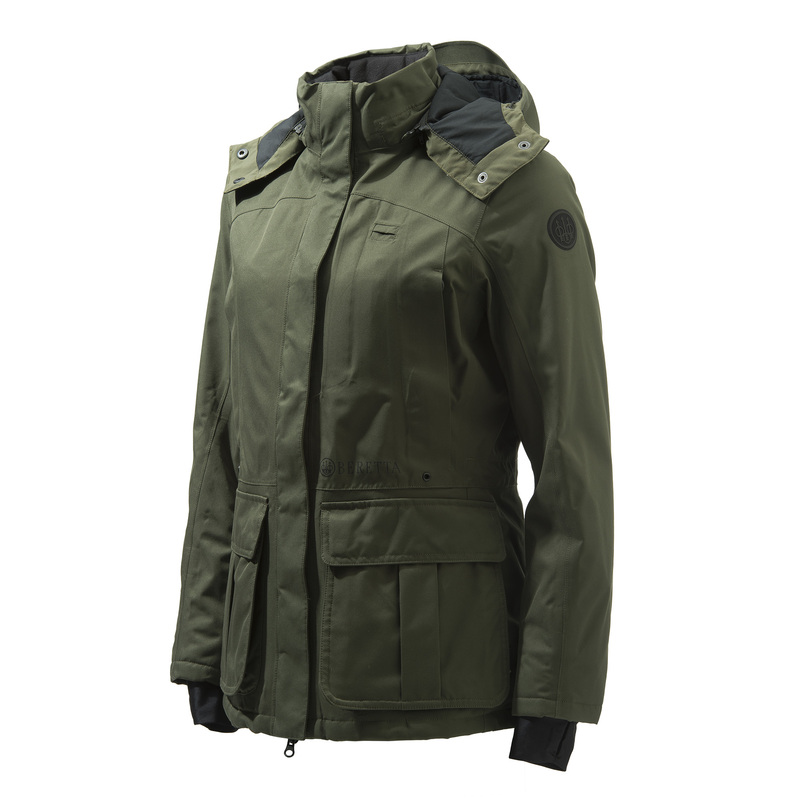 It's waterproof, windproof and very breathable, thanks to its GORE-TEX® 2L fabric construction. This fabric is a very soft polyester twill 150 denier with a smooth peached surface. These characteristics ensure that the outfit is completely noise-free and resistant to wear - ideal for your adventures in the woods. On the inside, an 80 grams Thermore® thermal insulation padding ensures warmth, even in extreme weather conditions. A WATERPROOF-BREATHABLE SHELL, DESIGNED TO KEEP THE HUNTRESS WARM AND PROTECTED DURING HER HUNTING ADVENTURES. 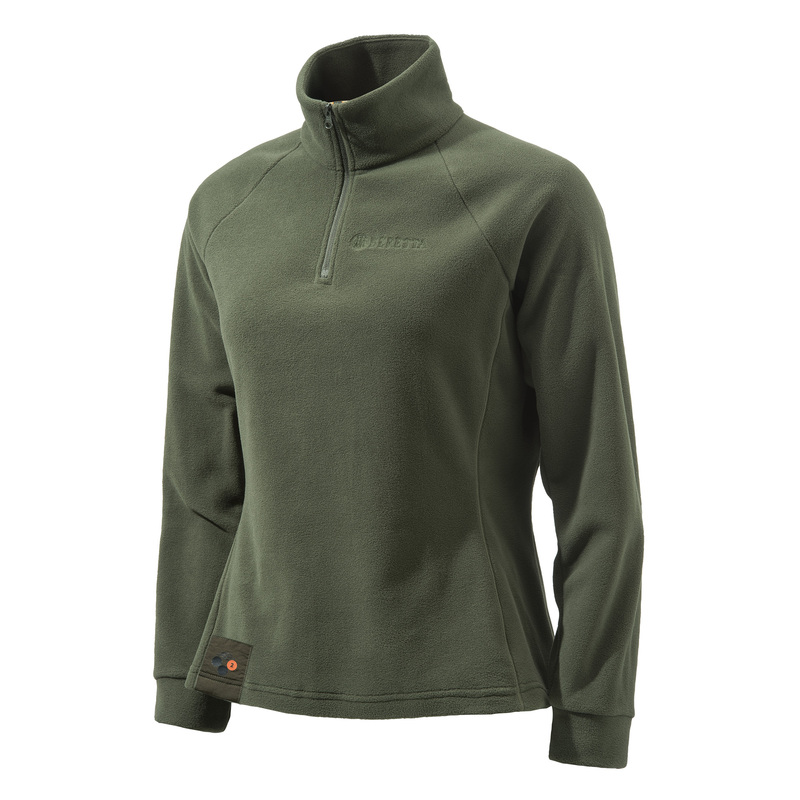 FEATURED BY A GORE-TEX® 2L FABRIC AND 80g THERMORE® THERMAL INSULATION PADDING. 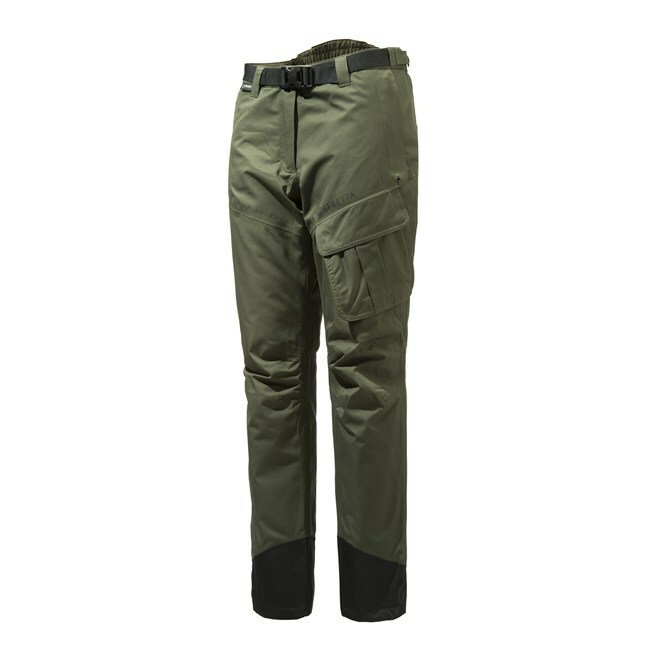 HUNTING PANTS DEVELOPED WITH A PERFECT FIT FOR THE FEMALE BODY. A GORE-TEX® 2L FABRIC CONSTRUCTION FOR A BREATHABLE, WINDPROOF AND WATERPROOF OUTDOOR GARMENT. THIS IS THE 2nd LAYER OF OUR MODULAR CLOTHING SYSTEM: A LIGHTWEIGHT AND BREATHABLE MICROFIBER FLEECE TO ENSURE TOTAL COMFORT AND THE LOWEST THERMAL DISPERSION. A MODULAR, CUSTOMISABLE AND RUGGED M.O.L.L.E. 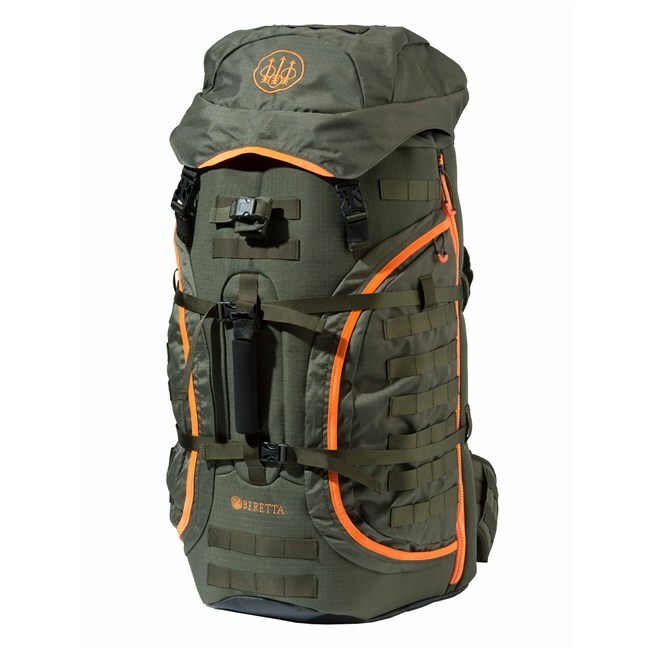 BACKPACK, MADE OF LIGHTWEIGHT RIPSTOP POLYESTER. FEATURED BY REMOVABLE GAME BAG, HIGH VISIBILITY ORANGE RAIN COVER AND ERGONOMIC CONSTRUCTION.